Much more than just a window or a door! Whether you’re making your home warmer, quieter and more secure or you’re creating a better space to relax or work, improving your home is all about adding your style and personality. We specialise in making homes like yours more secure and more beautiful. 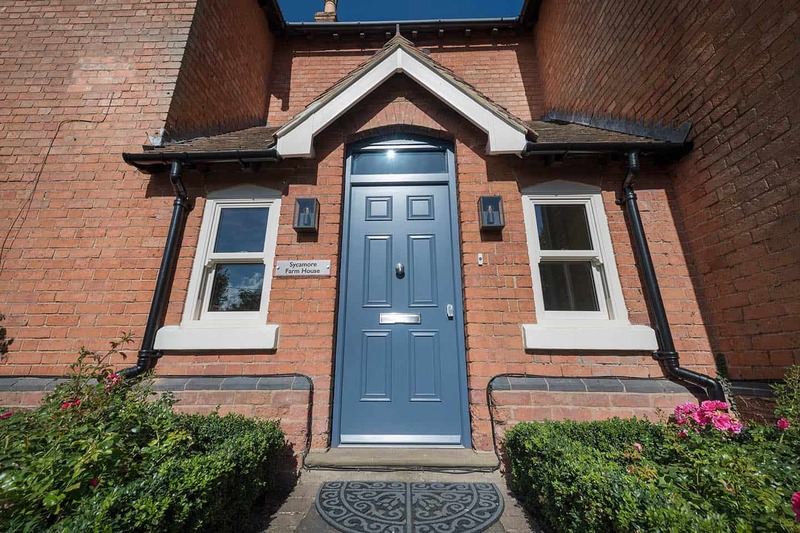 We achieve this by using expert installers to fit British-made PVC-U windows and doors of an exceptional standard. To get to know us and view our full product range, simply request a brochure. 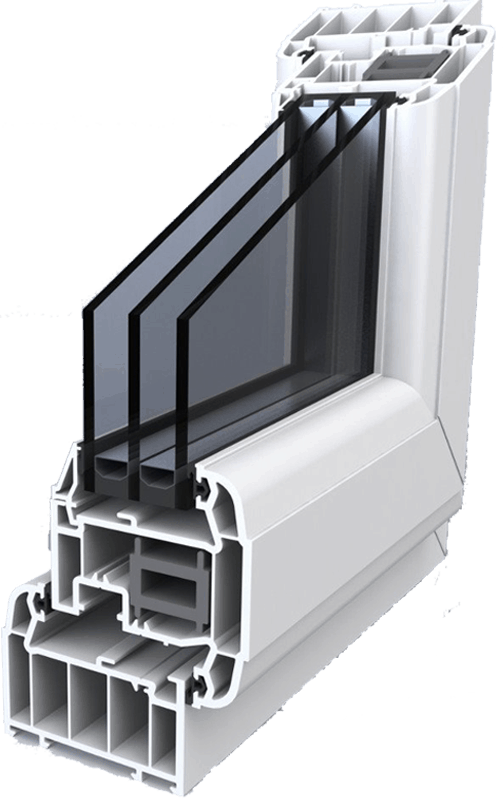 We provide a wide range of Double Glazed products including Windows, Doors, Patio Doors, French Doors and more. 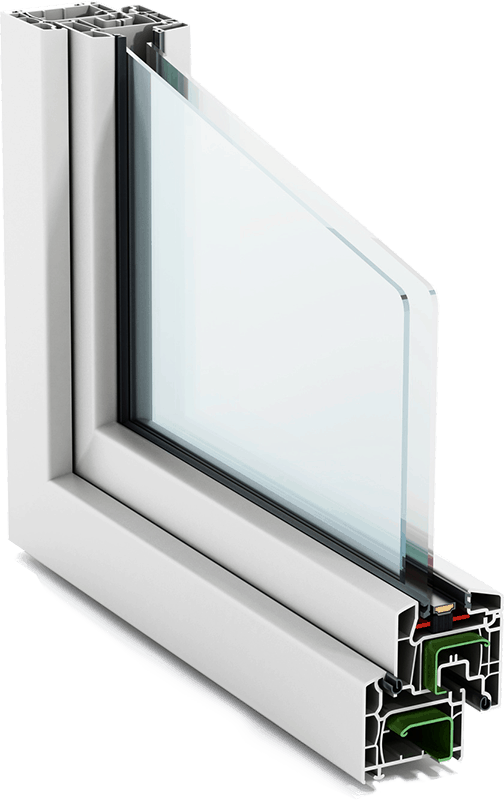 The ‘Must Have’ in the glazing industry, with increased energy efficiency and providing extra insulation and security. 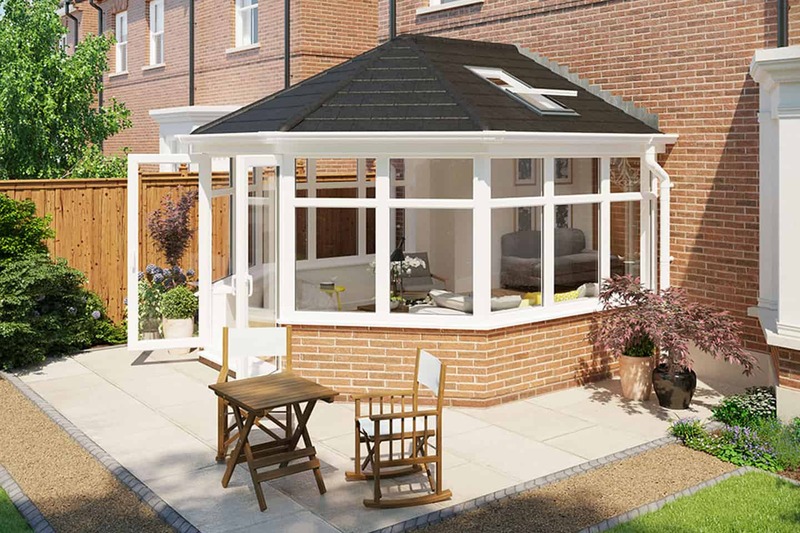 Our high quality conservatory and extension roofing systems come with a whole range of benefits and options to choose from to create the perfect living space. Warm Roof is a revolutionary step forward in home improvement. 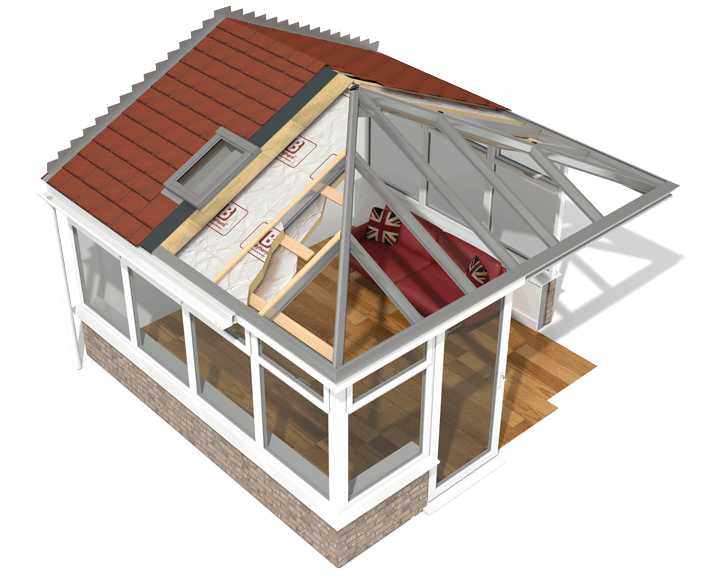 Unsurprisingly then, there are many compelling reasons to replace your existing conservatory roof. 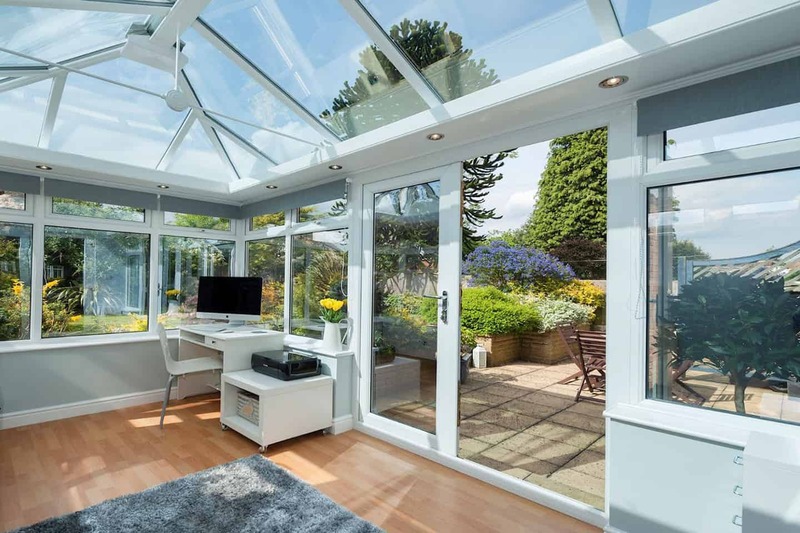 Our roof systems convert your conservatory into an ambient, much-needed space that can be used daily, all year round: nice and cool in the hot summer months and cosy and warm throughout the harsh winter. Our conservatory & extension roofing systems are quick to install, thermally efficient, appealing in design and come with variations including slate colours and/or glass types. Getting a quote could not be easier, simply fill in our Quick Quote Form and we will do the rest. If you would like more information about us or our products, simply call us, email us or fill in our contact form. 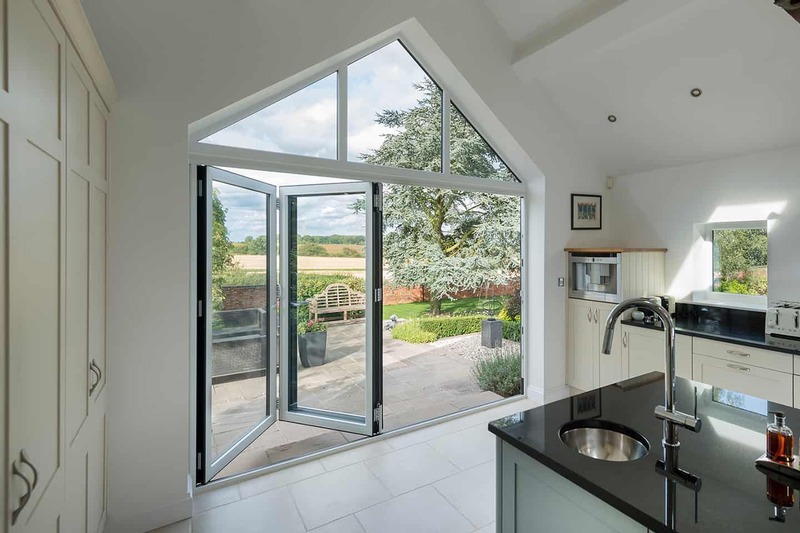 Lancashire Double Glazing is today one of the largest home improvement companies, with 30 years history, over 1 million frames manufactured and installed to over 225,000 customers. You can always contact us via email or phone should you have any questions or require support.